The coolest birthday party of 2018 is here – Hoverboard Parties. Take walking to the next level! 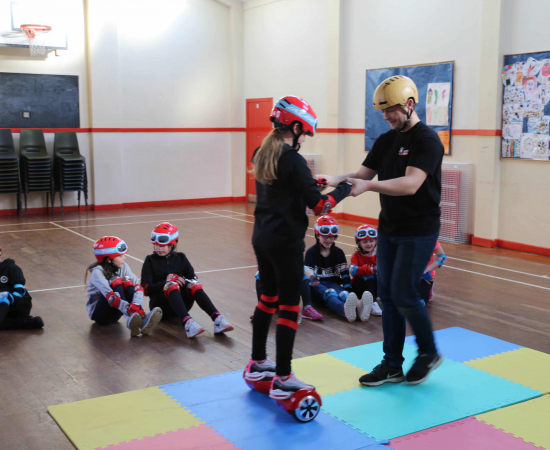 Our hoverboard parties are the first in Scotland offering your child and their friends all the fun and experience of zooming around on a hoverboard, but in a safe, controlled environment. 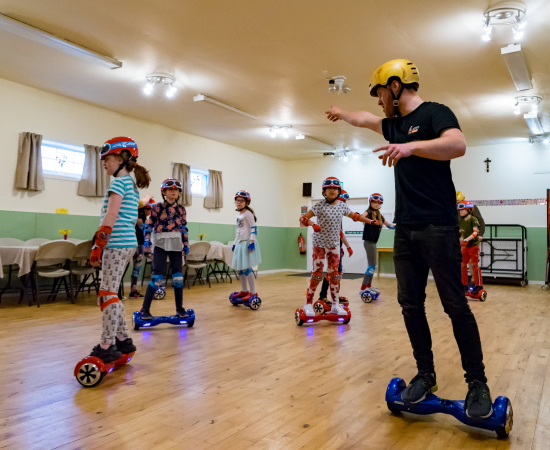 Our parties are perfect for those who have been on hoverboards for hours or never even seen one before. 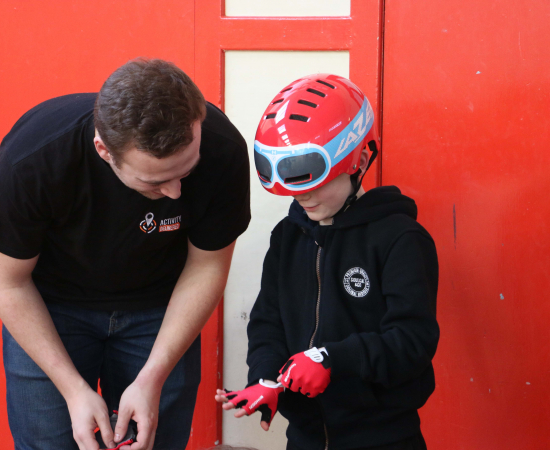 Our hour and a half long parties start with a safety talk, basic tuition, free riding and then some team games! Each party is tailored to the level of those hovering so we can easily adjust to suit our guests. 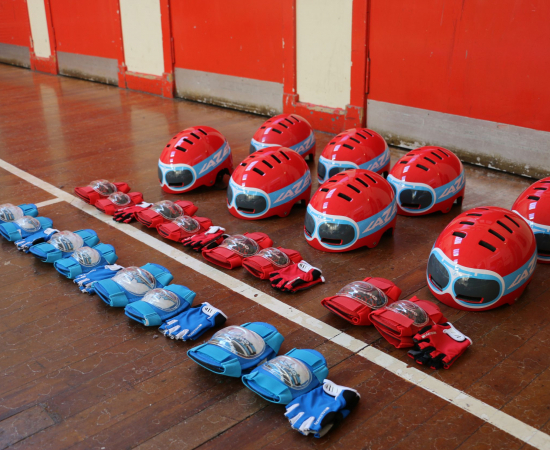 As for safety, we have ensured the very best equipment. They are UK tested with Samsung approved batteries. 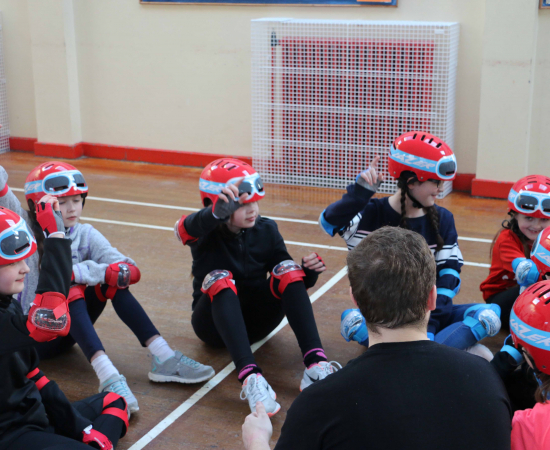 Every guest will be fully equipped with a helmet, knee pads, elbow pads, gloves and we also have a foam floor we will bring for those starting out on the boards for the first time. This ensures that if there is a bump, it’s softer than a gym hall floor. 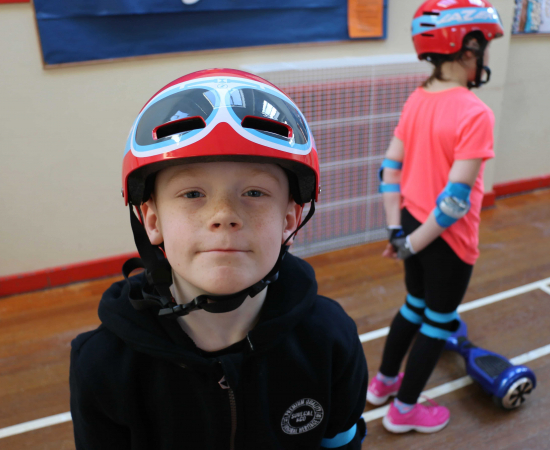 The kind of space we require is preferably a gym hall- local church and community halls can work too but need a flat smooth surface to ride on. The boards do not damage or leave any marks on the floors. For more details about Hoverboard parties, please do not hesitate to contact us! Our Hoverboard packages start from £250. 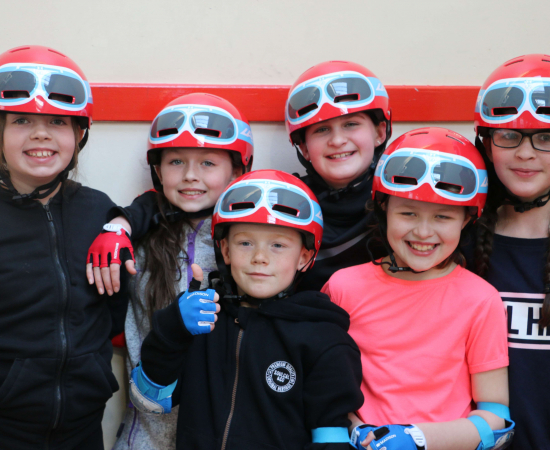 We have different packages from Birthday Packages to Youth Group Packages so drop us an email and let us know your requirements. Got a hall in mind? Let us know – we love using new venues!